Did you know that Finnovation Product Development, LLC provides full contract manufacturing services in Rochester NY? Yes, it's true! Finnovation now offers full contract manufacturing services world wide and 100% MADE IN THE USA. CNC, Wire EDM, Sinker EDM, WaterJet, Laser Cutting, Precision Machining, Injection Molding, Engineering Services, QA Services, Material Testing, CMM Services, and more. 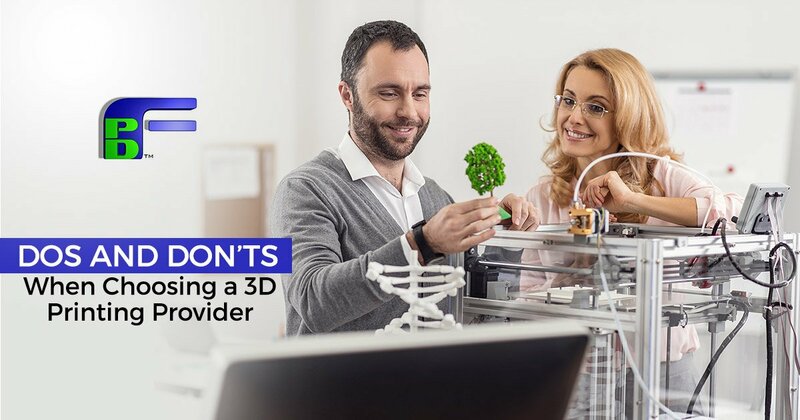 Finnovation is known for providing unprecedented cost saving solutions using the latest in 3D printing (additive manufacturing) technology to manufacturers worldwide. Now, Finnovation applies those techniques with a hybrid approach to use the best of both worlds and provide the ultimate win/win manufacturing solution. Contact us today to learn more, or better yet schedule a facility tour!